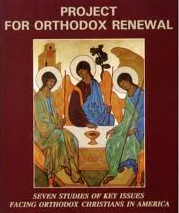 This report represents a large amount of work under the coordination and authorship of the Assembly of Bishops’ Research Coordinator, Alexei Krindatch. It is in response to the Assembly VII decision to endorse a US nationwide study on the present state of inter-Orthodox parish-to-parish cooperation on the local level. The analysis of replies to a nationwide clergy survey identified 54 cities and geographic areas with a high level of inter-Orthodox communication and cooperation. 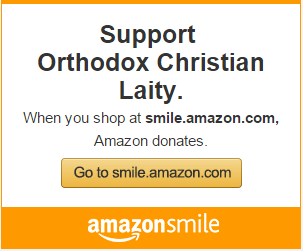 Of these, the study identified 21 cities and geographic areas in the US where well organized and active Pan-Orthodox clergy brotherhoods/associations are combined with significant cooperation and communication among the laity and entire parish communities. Further study of these latter places can offer significant learnings that can be replicated in other areas of the country.